. 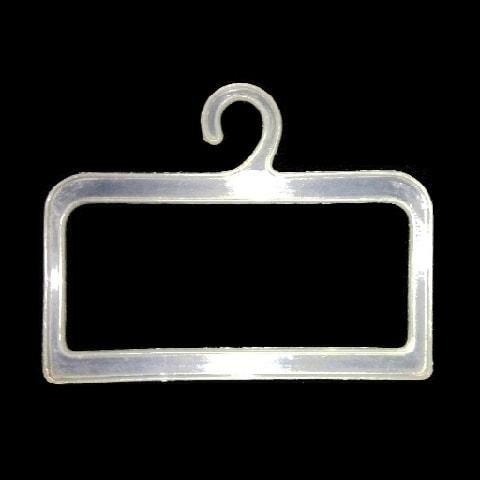 :: Leading Plastic Hanger Manufacturer, Supplier & Exporter ::. “Shine Plastics” from 1995, the inception, works with a goal that it is never enough to fulfill minimum expectations, instead, to sprawl the requirements and expectations by bringing the best products, quality service with the best overall standards. 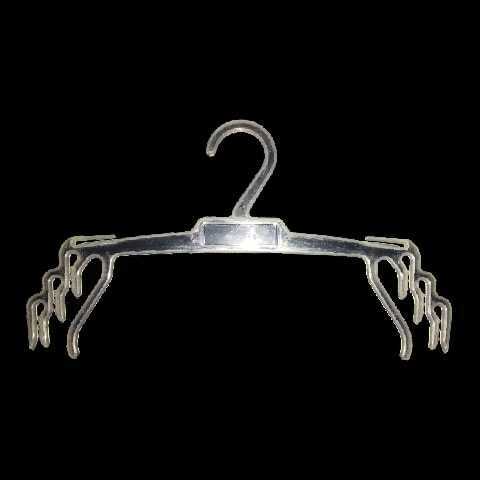 We are proud to be one of the coveted “Plastic Hanger Manufacturers” especially in South India. 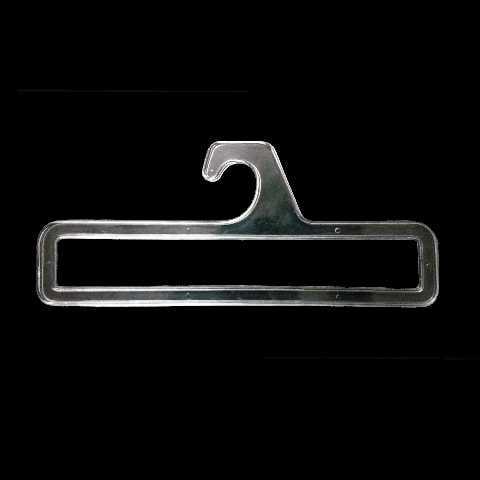 We never fail to provide the best rates, highest quality plastic hangers with different colors, materials, styles, branding, logos, hooks, clips, etc., Our quality, ardent service, timely delivery along with the friendly customer support makes us stand unique and long standing among our competitors. Our service has not only been stopped with Plastic hanger supply and manufacture but we also extended our arms as a PVC Bags and manufacturers in our sector. We manufacture connectors, buttons, clips, stand, sizer, socks, Rings, shirt and more hangers with the help of high-end injection molding machines. Not only that, we have been exporting our products to domestic & international markets. So, here the quality plays. On the basis of our client’s requirement, we are manufacturing the accepted order. Our customization facility as per the client’s need is a special feature which has brought us a handful of amicable customers yet. 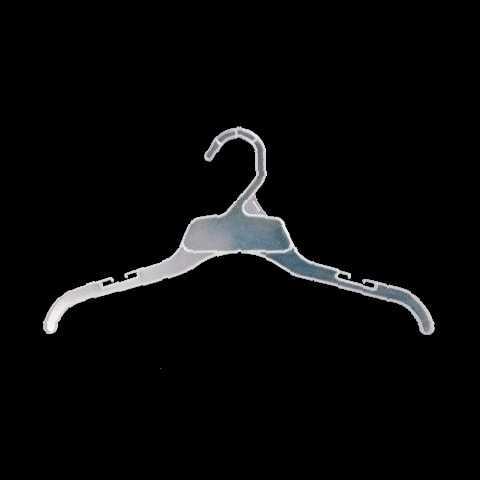 As a mass Plastic Hanger Supplier, we stand first to take a minimum order for 1000 pieces. “Sunshine Plastics” is our sister concern who is involved in the parallel industry. 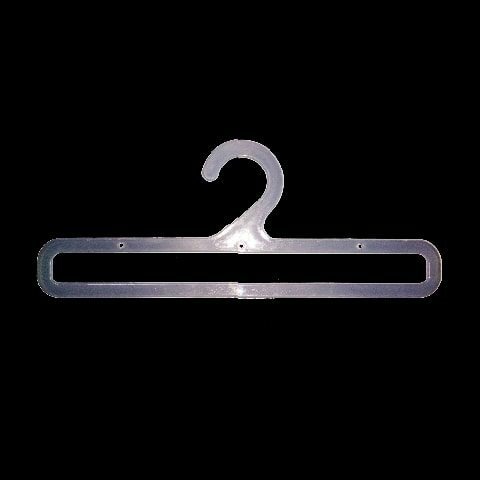 Besides plastic hangers, we involved full-fledged as Garment accessories manufacturers & Plastic accessories manufacturers that made up to deploy many candidates in jobs. We are well equipped with modern automated high profiled machineries which are maintained by qualified & experienced professionals from Engineering and Technology field. Our day-by-day improvements in the service and quality result us with hi-tech production using automation and standardization. We always update our dynamic team with updated technology and global quality standards in production and service. Our talented design team incorporates their artistic hands, makes your dream come legible. We hail from South India; our Factory is located at Sathy Taluk, Tamilnadu, accompanied by admin offices in Coimbatore, Karur, and Tirupur. Many young and experienced pools of talent invested their hard and smart work to bring out our company products as the best out of all. Our immense strength behind the vast development is Perfect manufacturing, Proper production planning, Accurate material testing with the Assured quality of service. 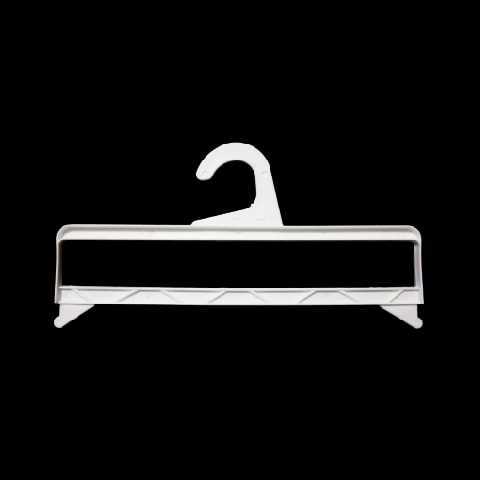 Being a leading Plastic Hooks Manufacturer, we dream and die-hard to bring our entire products as India’s leading products and work out to make our products reach every nook and corner of our country. Tamil Nadu, India- 638 459. Tamil Nadu, India - 641 602. Tamil Nadu, India- 639 002. Copyrights © 2019 Shine Plastics. All Rights Reserved.